We had a rather exciting opportunity for Little Star to review this week; a folk CD for children – not something you get every day – so here is what we thought of it all…. 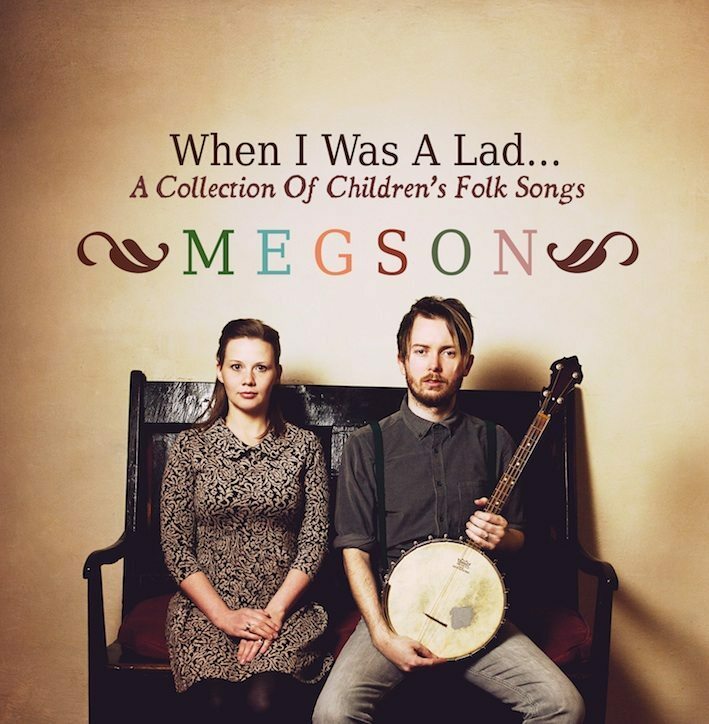 When I Was A Lad is a collection of original and traditional children’s folk songs by award-winning husband and wife folk duo Megson, aka Stu Hanna & Debbie Hanna. 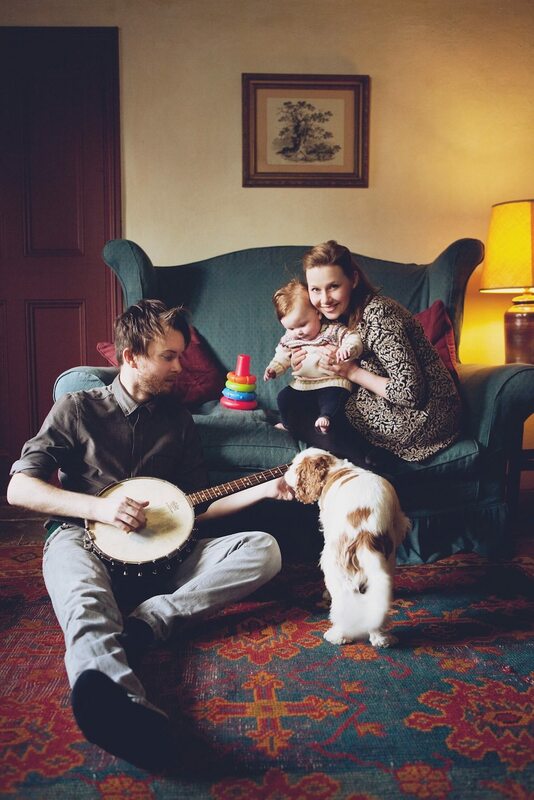 When they took a break from their musical careers to have their own daughter, they realised the music market was over-run with the usual children’s music (parent not-so-friendly) and so created their own compositions to provide something a bit different. 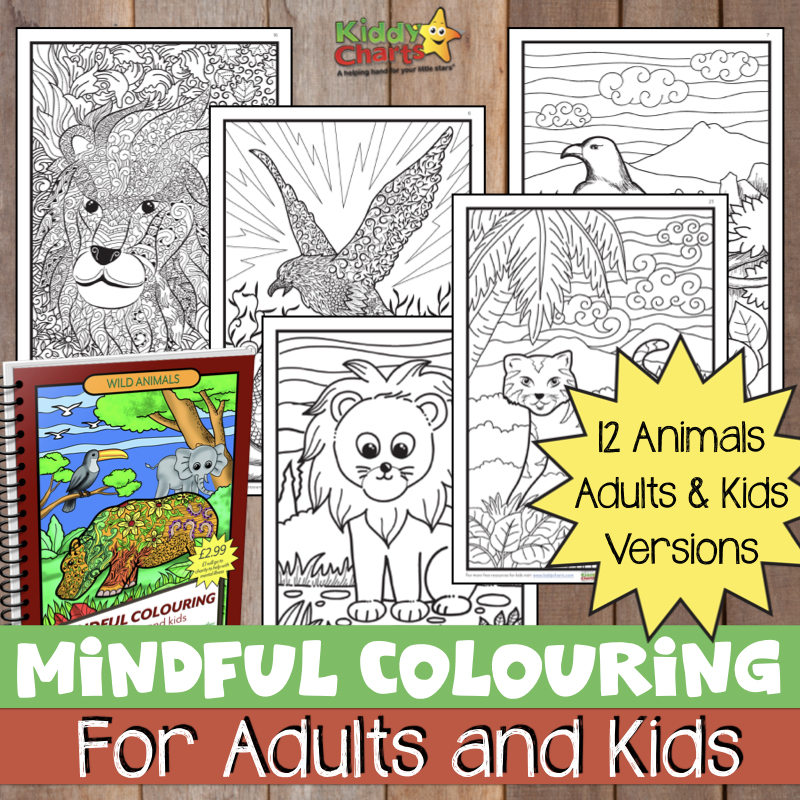 It includes new versions of some traditional songs that you may recognise, some adapted from traditional lullabies, etc. and some new songs written by the duo themselves. For the full listing of track, do visit their website. When I was a Lad: Chilling! A welcome change from nursery rhyme CD’s! Bee-o and All The Shops Have Fallen Down became instant family favourites, ‘Bee-o’ being sung by all of us without the CD after only the first playing of it – a lovely tune and sentiment for parents and children alike (and Daddy’s from Yorkshire so as its based on a traditional Yorkshire song, that’s a bonus ;-). ‘Baby & The Band’ is popular too. Some songs have to be played over again while listening to the album – we haven’t had the whole thing play straight through very often because each time the girls decide there’s one they’d like to listen to again! Not being a family that ever listens to much folk music, it was nice to broaden our musical interests and for the children to experience another genre of music. One of my main gripes about children’s CDs generally, apart from the irritating songs, is that they’re never long enough and so are on repeat far too quickly. This album definitely deals with the nauseating song issue, although I would have liked a few more songs to make for a longer play – especially as they loved all of them. Although Leatherwing Bat was not as much of a favourite it seems. The children all love the melodies, lyrics and humour, and all three of them are very excited about seeing the band live. A big hit in our household (and car), although it wouldn’t be the only thing that would be played on our long journeys to and from the in-laws, as 5 or 6 repeats of any CD in one go may be too much for Daddy to cope with! ;-). Do you have this CD – what do you think? We were sent the product for review, all opinoons are our own though.